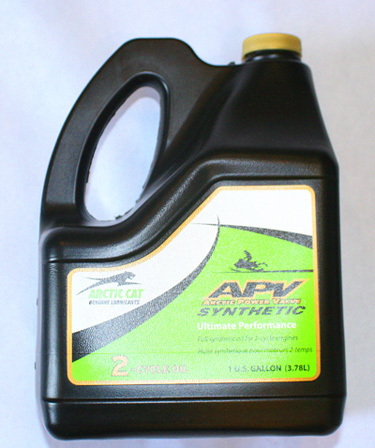 Arctic Cat APV Synthetic 2 Stroke Oil-Gallon | Goodwin Performance, Inc. – Snowmobiles, Snowcross, High Performance Clutches, Suspension, Service, and More! 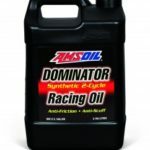 SKU: 5639-469. 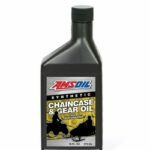 Categories: Arctic Cat, Lube & Cleaners. Outstanding performance for all non- C-TEC2 Arctic Cat 2-cycle engines. 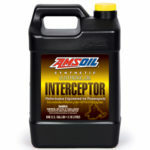 Helps prevent piston scuffing, varnish formation and deposit buildup.